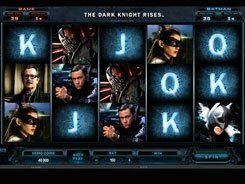 Microgaming have done a good job in developing this thrilling detective-themed slot based on a 243 ways to win system. 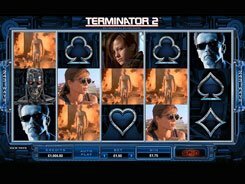 A plenty of special features and the top jackpot of $2500 will make your heart rate go up when spinning the reels. 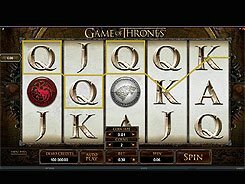 You can adjust the size of your bet from $0.25 to $62.5 per spin. The symbols are a photo camera, a car, handcuffs, a telephone, a revolver, and other themed icons that create a great atmosphere of the 1930’s. 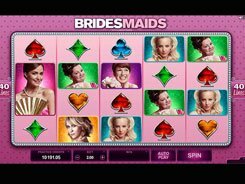 The slot features a wild, scatter symbols, free spins and a two-tiered bonus feature. The last and the second to the last are worth a special mention. 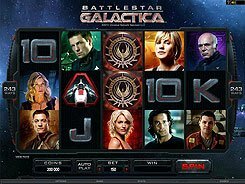 Once the free spins feature gets activated, you are taken to a new screen where you are to pick three items to determine the number of free spins you get, a multiplier and an instant cash prize. 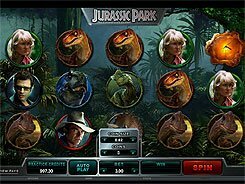 The best award you can grab is 20 free spins at a x4 multiplier. 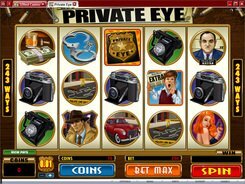 The two-level bonus feature comprises Solve the Case Bonus Game and Mugshot Bonus Game. Your task is to find fingerprints at a crime scene, and if you succeed, you advance to the next level where you have to pick a mugshot and get a decent cash prize. PLAY FOR REAL MONEY!